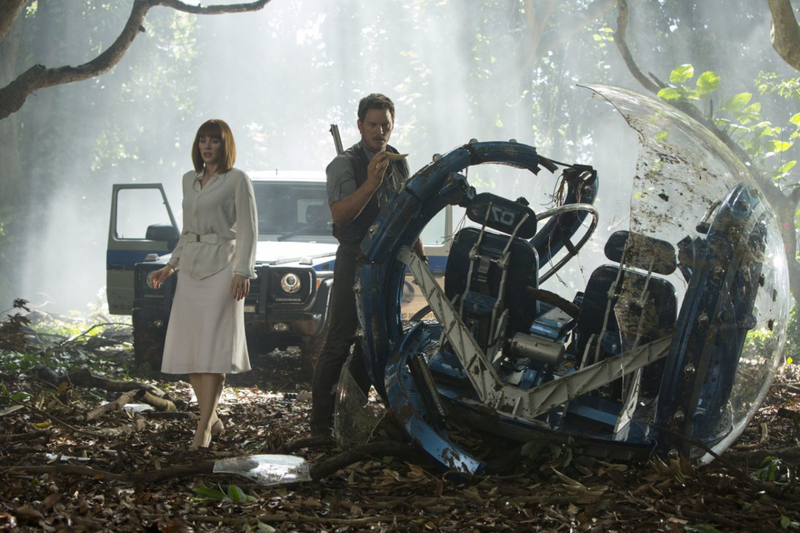 On June 12th we get the next installment in the Jurassic Park film series with “Jurassic World.” The film stars Chris Pratt, Bryce Dallas Howard, Vincent D’Onofrio, Ty Simpkins and Irrfan Khan. 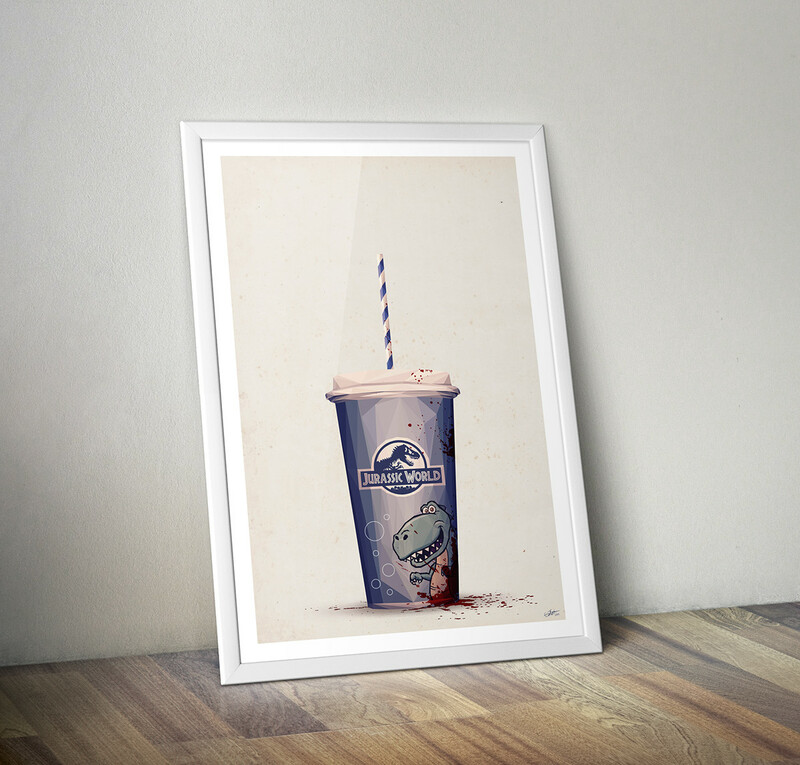 French artist Simon Delart has just released a tribute to the film that identifies with the dinosaur theme park in the film and hints at the gore that ensues when things don’t go as planned. Printed on a 170 gr paper. Follow Simon on TWITTER for announcements on new releases and upcoming projects. 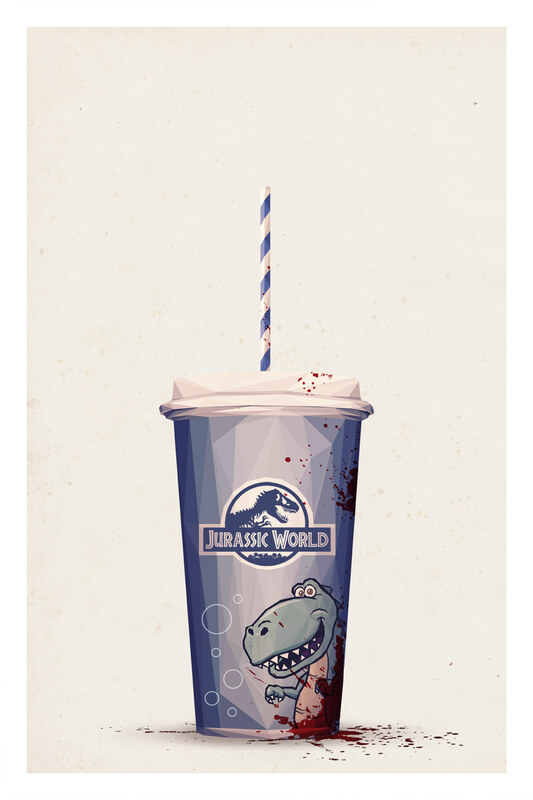 Check out his impressive BEHANCE PAGE to see the rest of his incredible portfolio. 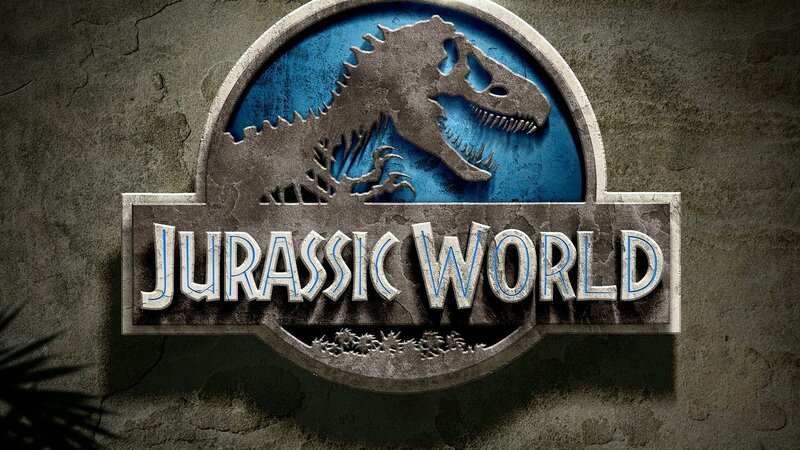 “Jurassic World” opens in theaters on June 12, 2015. 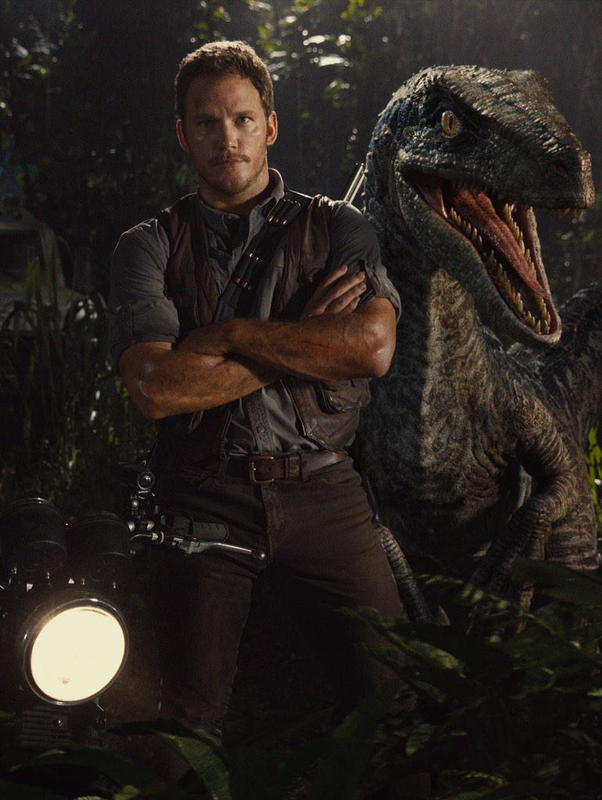 This entry was posted in Art, Movies, Posters, Science Fiction, Trailers and tagged Chris Pratt, Dinosaurs, Jurassic World, poster, Rawr!, Simon Delart, tribute. Bookmark the permalink.